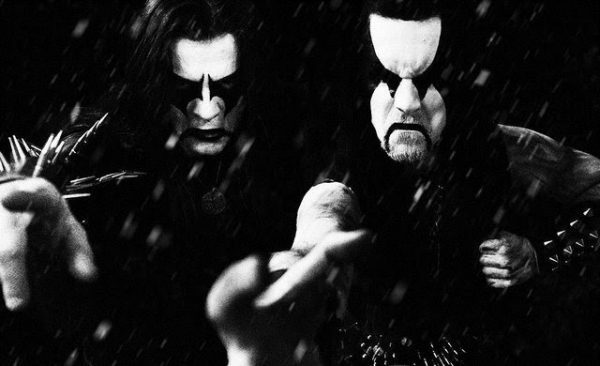 IMMORTAL – FIRST ALBUM WITHOUT ABBATH NOW COMPLETED! The band’s upcoming new full-length album has been produced by Peter Tägtgren (Abyss Studio) who also produced ‘At The Heart Of Winter‘, ‘Damned In Black‘, ‘Sons Of Northern Darkness‘ and ‘All Shall Fall‘. 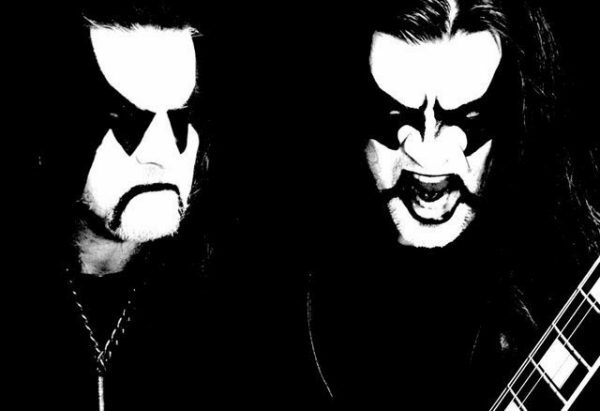 This will be the bands’ first album under the Immortal moniker without former vocalist/guitarist and founding member, Abbath. Following the departure of the frontman, Demonaz and Horgh explained the events that transpired, leaving them no choice but to continue under the Immortal moniker themselves. ‘Northern Chaos Gods’, ‘Into Battle Ride’, ‘Gates To Blashyrkh’, ‘Grim And Dark’, ‘Called To Ice’, ‘Where Mountains Rise’, ‘Blacker Of Worlds’ and ‘Mighty Ravendark’.